Our computer and Microsoft Office training Ewell will increase YOUR productivity – guaranteed! Are you struggling to make the best use of Microsoft Office? 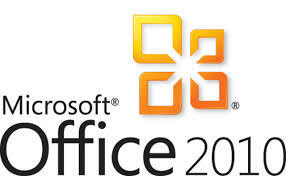 We offer training and consultancy in Microsoft Office within the Ewell area and beyond. Our computer training Ewell courses can all be tailored to meet the needs of the individual or company. We can also use the files used in the company instead of generic training files. This makes the learning more relevant. Productivity is quickly increased. Our Microsoft Office training courses include Excel training Ewell, Word training, Outlook training, PowerPoint training etc. We also offer Professional Development training courses in Ewell including Project Management training Ewell, Effective Communication Skills training Ewell, Assertiveness training Ewell, Work Life Balance training Ewell, Performance Management training Ewell, etc, etc.